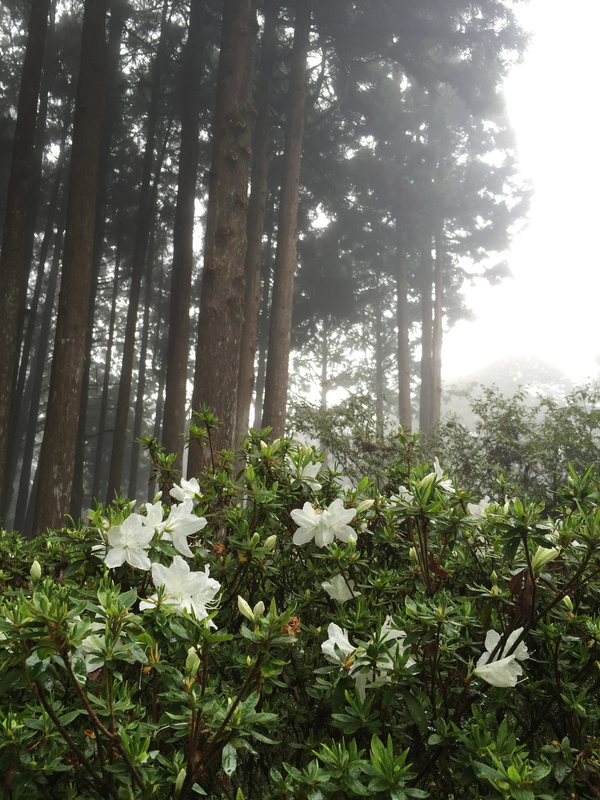 Some flowers (magnolia, if I recall correctly) that I came across in Alishan, Taiwan. Yu Qing, the author of “A Straight Road”, can be quite humourous. As I read through this story once again, I found several funny phrases which I missed the first time around because I was so caught up then in trying to figure out the characters and the story. Can you imagine if flowers suddenly start sprouting from someone’s nose when he is talking to you? It would have been something stright out of “Just for Laugh Gags”. But Xu Zhi would never laugh because she would not have noticed. I would though, and see if you would laugh when you find out the real reason why she wants Zhou Wen Wu. Poor guy. maybe being a gigolo would have been better…. PS: This story has 91 web chapters including epilogues, and I’m up to chapter 10 with Part 2. How have you been? Life, frankly is thorny patch of roses (emphasize ”thorns”) at the moment so I have turned to writing for solace. I am writing a short tale (yeah, I have mentioned it a few times) but I find my story quite boring so it will be quite a while before that gets polished enough to ever see daylight. 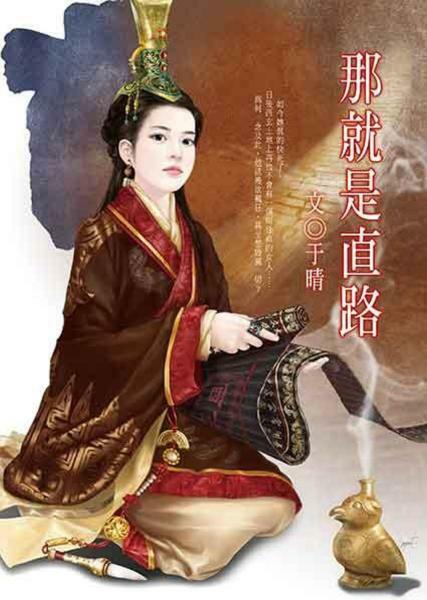 I have also not come across any book that riggers my translation blood but there is this story by Yu Qing (same author as Gentleman Free-Floating Cloud) which I thought would be a good story to share. Funny enough, it is not a book I that would recommend anyone to read. I hope it is just the online version I read which may not have been edited properly, but I find the focus of story not quite there sometimes. However, there are several passages in the book that makes me return back for a second or third read, so I thought I should share it with you. I hope you like the first excerpt, which is from the start of the book. I personally think the opening is quite solid and it is a pity the subsequent chapters are not well-linked. But since I do not need to translate everything and only bring out the memorable bits (at least those bits that are memorable to me), I have faith that the recounted story will turn out well. I have no idea when I can post the next passage so I want to say upfront that story – Just a Straight Road – is really about unfurling the mystery that is Xu Zhi and the people around her. Because each passage is a discovery, an irregular posting schedule may not dampen the reading experience too much and hope you guys will like the story. Across from the Golden Phoenix Inn, a crowd had gathered outside the entrance of a restaurant to admire the celebration of its grand opening. Two lion dancers expertly moved to the rhythm of the drums and cymbals as they maneuvered their way toward the ladder leading them up to the dangling batch of cabbage attached to a red scroll. In the background, the townspeople cheered the dancers on, clapping enthusiastically to the beat of the drums. Several long strands of lighted firecrackers leapt and popped furiously, adding to the cacophony of noise. Enthralled, Siu Han stood at one end of the crowd, her wide eyes focused on the festivities, her hands clasped together with childish glee. Small pieces of red confetti from the firecrackers floated haphazardly in the air, a few bits landing on Siu Han’s hair and shoulders. Lun gently brushed the red bits of paper off her hair and shoulders and stared adoringly at her, admiring the twinkle in her eyes and the soft smile gracing her lips. Both are so engrossed that they did not notice the darkly handsome man standing at the entrance of the Golden Phoenix Inn glaring across the street at them, his face stony with rage and his hands tightly fisted. With such a huge cast of characters, I thought everyone might like a character list with some pictures, like the Prequel. I don’t have pictures for the entire cast, but I will keep adding photos as I come across them. If you really want to see a particular character/actor’s picture, please let me know, and I will try my best to search for a suitable image.